scootaloo got that expression of . Uhggg.. Oh Mannnn... 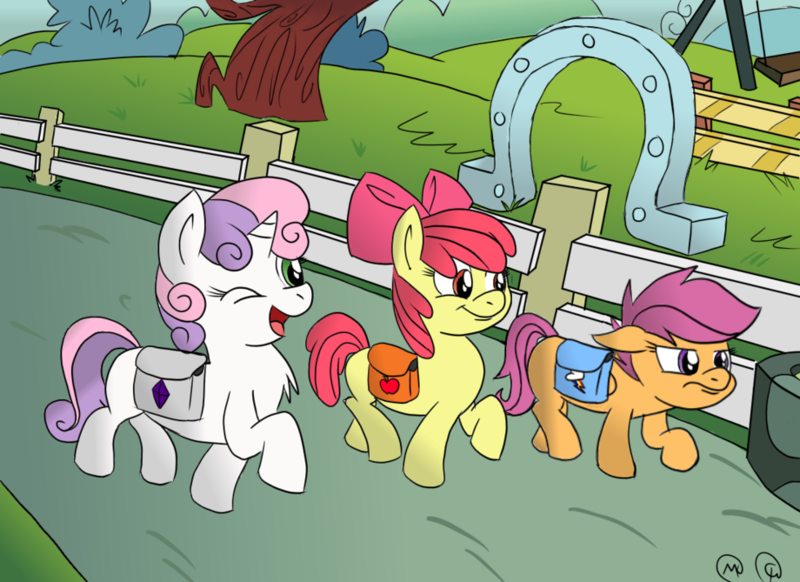 I Really do Not want to go back to school..
scootaloo got that expression of . Uhggg.. Oh Mannnn... I Really do Not want to go back to school..